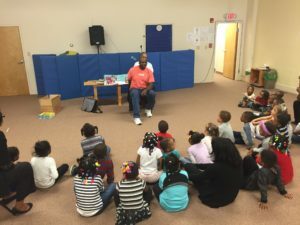 For Floyd Stokes, true happiness can be found when he’s reading to children. In fact, that’s why he started writing children’s books in the first place. Floyd currently lives in Harrisburg, Pennsylvania. 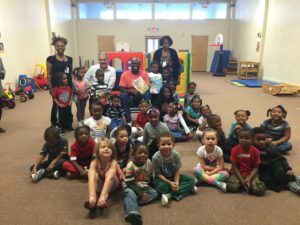 He’s a father, author and musician and this week, he brought his books and his passion for reading to the Council for Economic Opportunities’ Villa Head Start center to read to the more than 30 children enrolled there. The kids listened closely as Floyd read his original books. They all talked about the difference between an author and an illustrator, and Floyd told them how his daughters helped him write many of his stories. There was interaction, singing and dancing and it was hard to tell who was having more fun – the kids or the teachers! 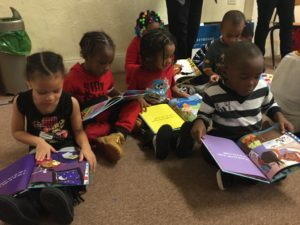 After he finished reading and singing a few of his books, Floyd signed copies and gave one to each student so they can take it home and read it with their families. 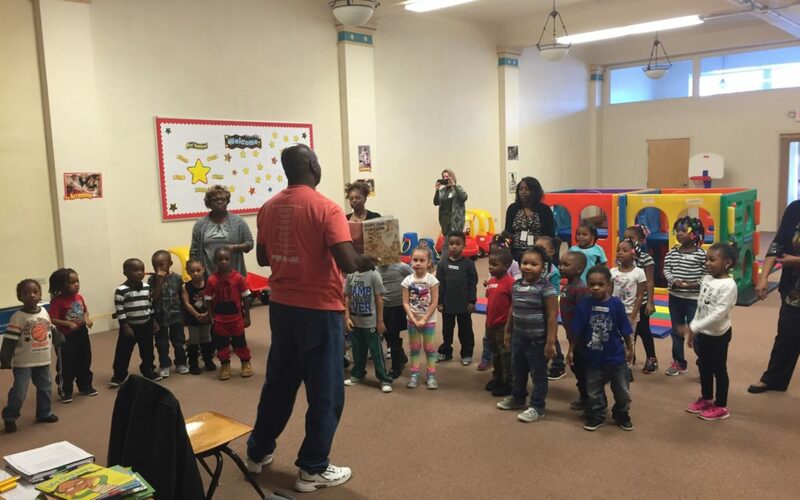 Thanks to Floyd for coming to Cleveland and reading to the students! See below for even more pictures from this event.